KANSAS CITY, Missouri (June 22, 2018) — Growth in most of the industrial sectors served by Burns & McDonnell has helped fuel a continued, broad-based climb for the company’s business divisions in the 2018 Engineering News-Record (ENR) annual sourcebook ranking of consulting engineering services. In the widely watched ENR rankings of more than 50 sectors served by engineering and architecture design firms, Burns & McDonnell appeared among the top 10 firms in 14 categories and was in the top 20 in 19 categories. Burns & McDonnell reported results in 31 of the industrial, commercial, retail and government sectors tracked by ENR. 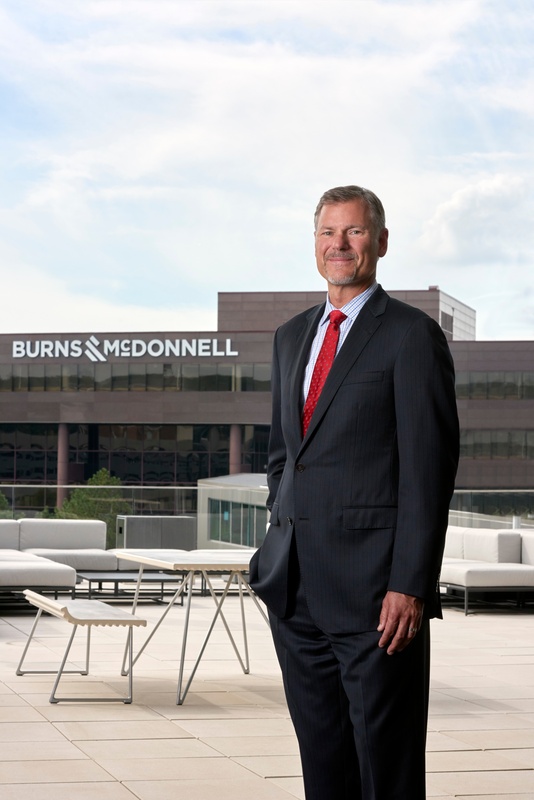 Burns & McDonnell again ranked highly in nearly all the Power categories, including a No. 1 ranking in electrical Transmission & Distribution engineering, No. 3 in Fossil Fuel-based generation, No. 2 in Cogeneration plants, No. 5 in Wind power, No. 8 in Solar power and No. 9 in Nuclear power. Burns & McDonnell moved up in 12 category rankings, led by a move from 22 to 13 in the Pipeline engineering services category and a move from 14 to 7 in the Water Treatment category. In the overall ranking of Top 500 design firms released by ENR earlier this year, Burns & McDonnell ranked No. 9, up from No. 16 the previous year. It was the first time in the firm’s history it has finished in the top 10 on the ENR Top 500 ranking. The power sector remains strong for Burns & McDonnell due to a continued need to update aging power delivery infrastructure as well as a continued transition of power generation assets toward renewable sources of energy and modular, fast-start power plants that are typically fueled with natural gas.